Why Are Africans Buying Bitcoin? The value of African currencies like the Rand are not stable and are trending down. Bitcoin is new, growing, and price is on the rise. Buying bitcoin is a way to protect yourself from declining local currencies. People are also switching to bitcoin because it isn’t always safe to carry large amounts of cash around, when with bitcoin you can store your money on a mobile phone and no one knows you are carrying money. Africans have started buying bitcoin as a way to store money without risk of fraud, theft, and devaluation. Where Can You Get Bitcoins In Africa? LocalBitcoins.com is a peer to peer marketplace where sellers list their own terms and prices, then buyers near them fill the order. Each seller has a rating and feedback to help you choose. 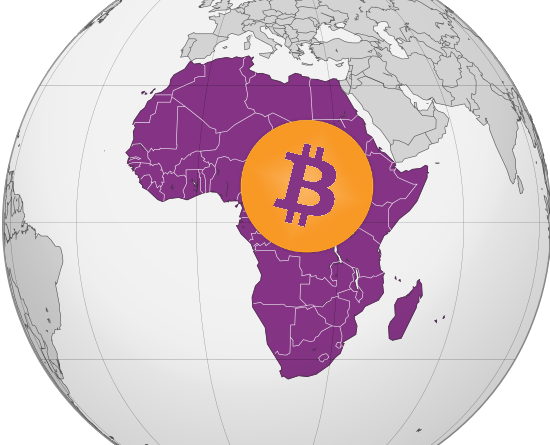 This is the most popular way to buy and sell bitcoins in Africa. 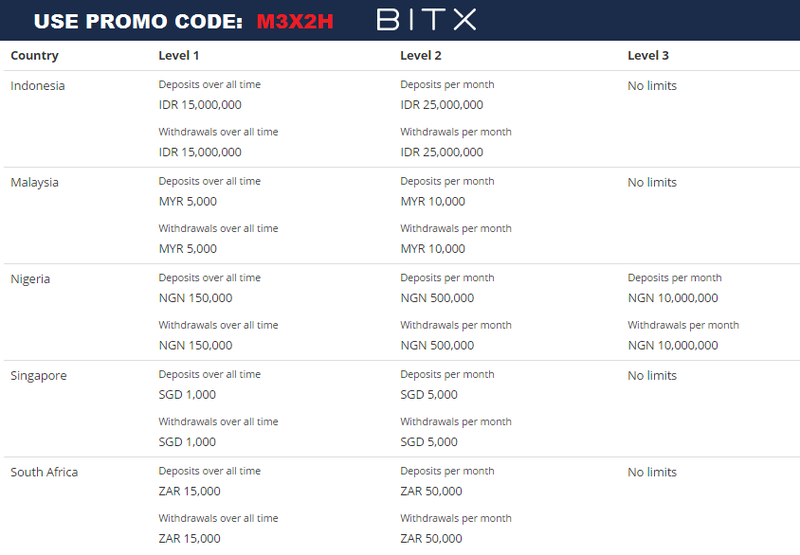 BitX.co is one of the most popular bitcoin trading xchanges in the Africa because they make it easy to deposit your money and they have 5 different currency markets you can use to trade bitcoin. Use promo code M3X2H for a bonus after you buy .1 BTC or more! Here are a few websites that you can use to buy bitcoin with a credit card or debit card. Coinmama.com is the worlds favorite place to buy bitcoin with a credit card. The process only takes a few minutes so you can lock in the price as soon as possible. Indacoin.com is another place you can buy a small amount of bitcoin with a credit or debit card. Indacoin tends to have higher bitcoin prices than Coinmama. VirWox.com lets users worldwide buy bitcoins using paypal in a few easy steps. Use your paypal account to buy Second Life Lindens (SSL), then go to the BTC/SSL market to trade the SSL for bitcoins. After that withdraw your BTC! 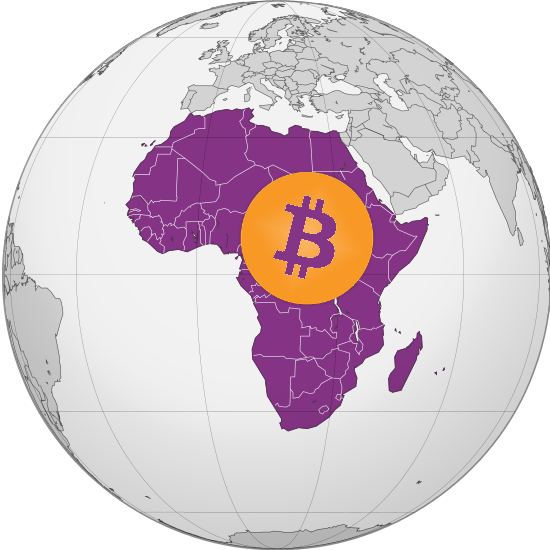 Buy bitcoins online in Ghana, Tunisia, Morocco, Algeria, and Nigeria.